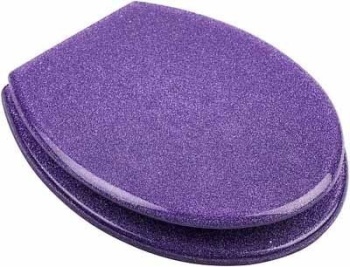 A fun way to freshen up any bathroom. 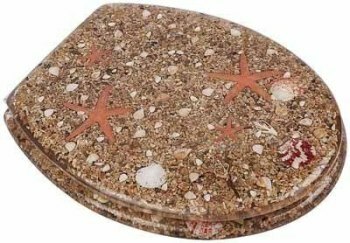 These novelty toilet seats are available in a variety of patterns and textures. 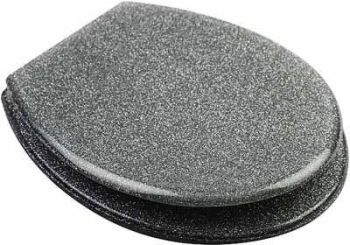 Choose from moulded wood, mdf, plastic and resin. Black two tone effect Design Moulded wood toilet seat with Chrome hinge. 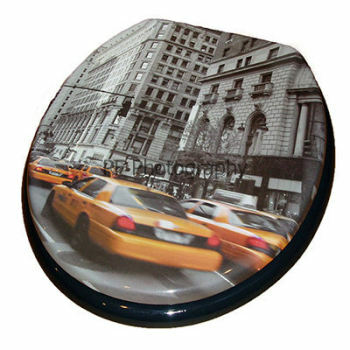 Blue Cubic design Moulded wood toilet seat with Chrome hinge. 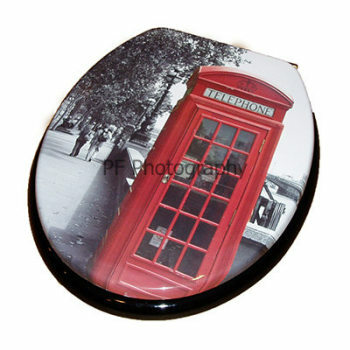 Print - London Phone Box Moulded Wood Toilet Seat. 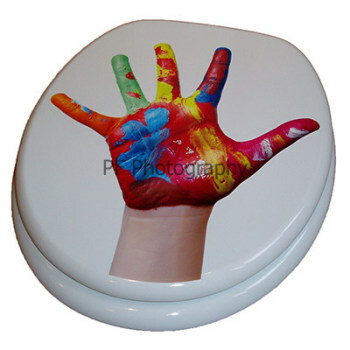 White Floral Picture Moulded wood toilet seat with Chrome hinge. Didn't find what you were looking for? Check back with us frequently as new lines are regularly added.